Patrick's Electronics offers electronic repairs and stereo installation in Longview, TX and surrounding cities. 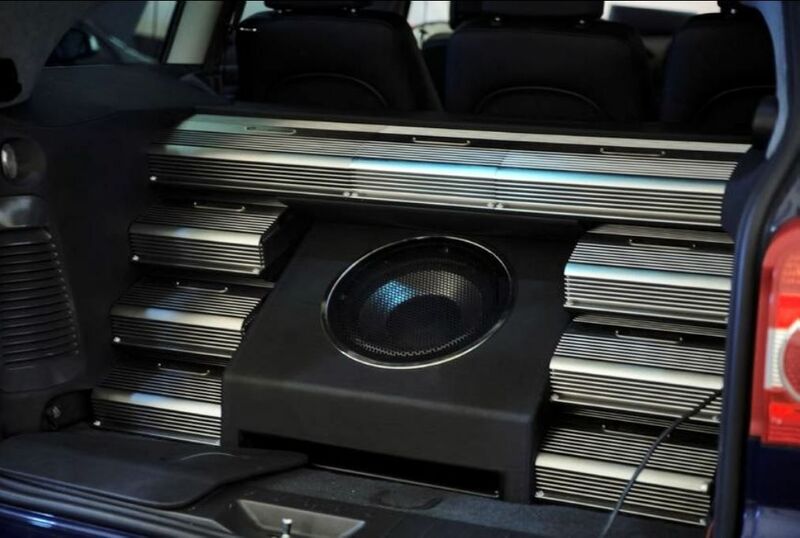 We are the experts to see for handling all of your auto electronic and home stereo system installation and repairs. 'We've been locally owned and operated in Longview since 1975, and with nearly 45 years of experience under our belt, you can rest assured knowing you are in good hands. 'Call Patrick's Electronics today. Patrick's Electronics © All Rights Reserved.